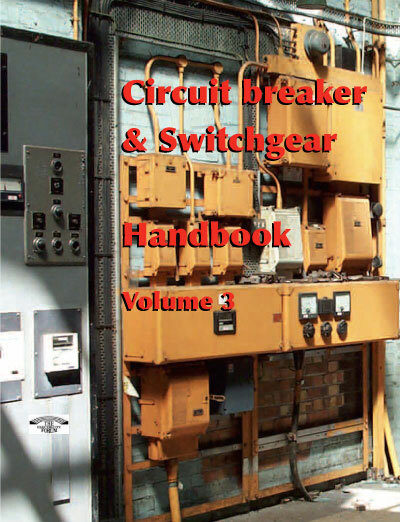 The third volume in our Circuit Breaker and Switchgear handbook series is a comprehensive examination of circuit breaker and switchgear operations, monitoring, protection and tresting and maintenance troubleshooting methods. Circuit Breakers: Are you protected? Overload or Short Circuit Protection?